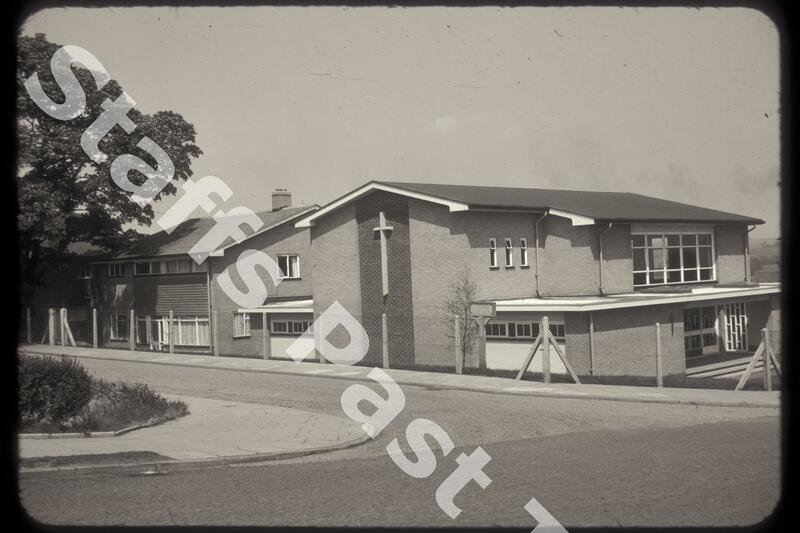 Description:St Bernadette's Church and Church Hall stand on the corner of Heskin Way and Fegg Hayes Road. 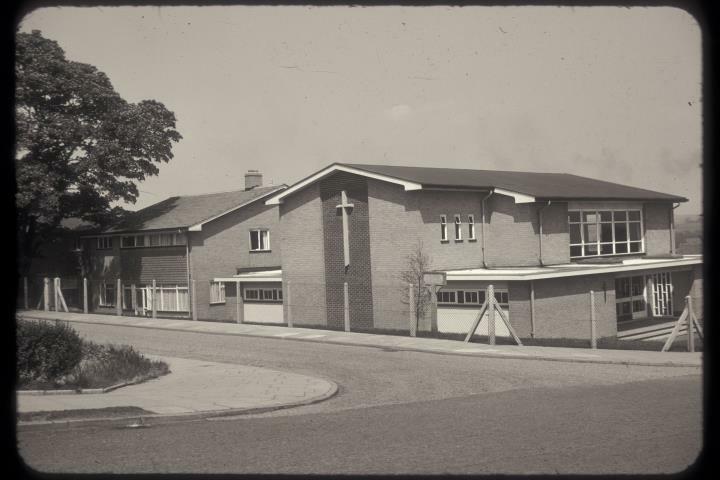 The church and hall were built in 1962, when a new parish was created from Sacred Heart in Tunstall, to serve the expanding community in Fegg Hayes. The church has an attached presbytery visible on the left.